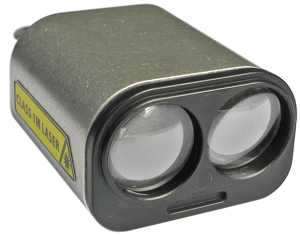 The Lightware SF20 and LW20 are small but long range (100m) and accurate range finders. 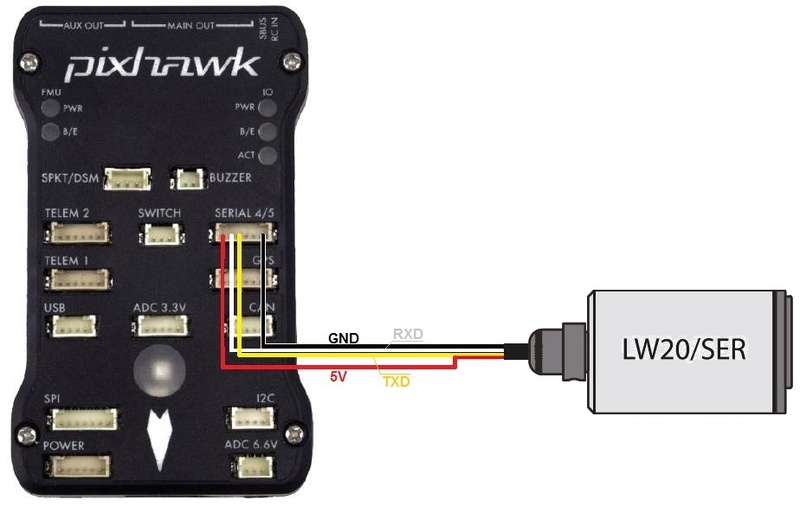 There are two models, the LW20/Ser which uses a serial interface and LW20/I2C which uses an I2C interface. RNGFND_MAX_CM = 9500. This is the distance in centimeters that the rangefinder can reliably read. 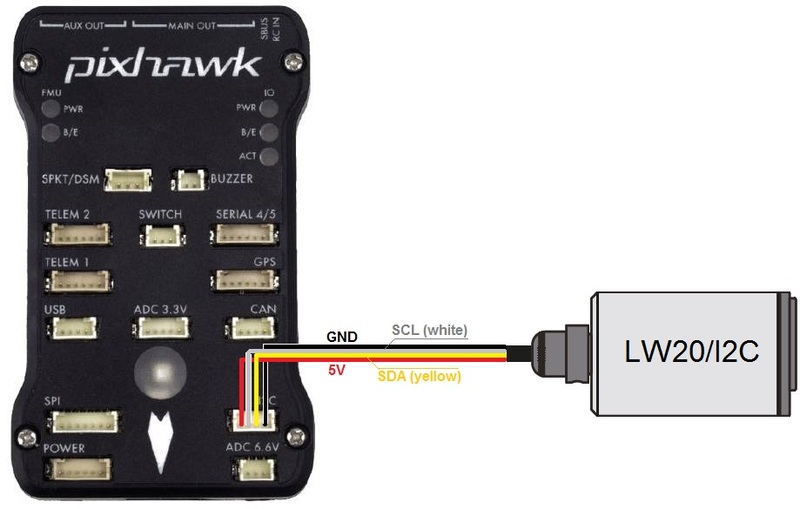 Note that you may need to use a separate 5V power supply for the Lidar on some flight boards. Refer to the power consumption in the manual for the Lidar and the limits for peripheral power on your flight controller. 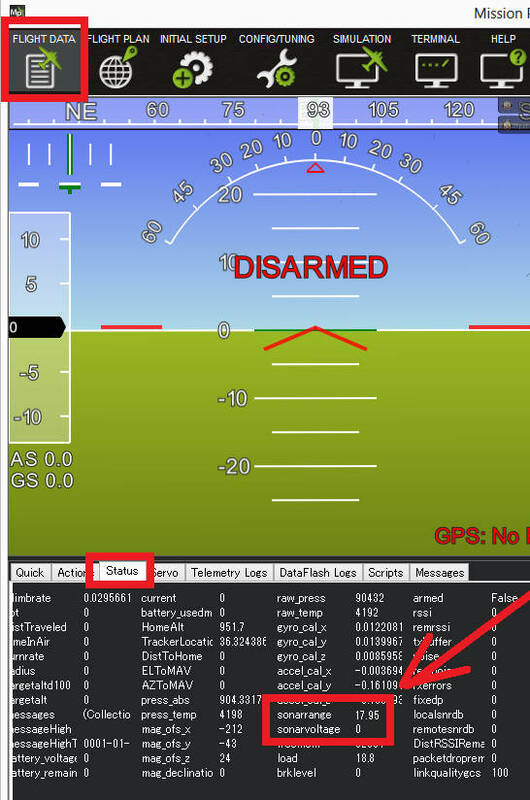 RNGFND_ADDR = 102 (I2C Address of lidar in decimal). Note that this setting is in decimal. The default address is 0x66 hexademical which is 102 in decimal.